My name is Lori Bitar and I am passionate about ensuring that EVERY STUDENT has a GREAT TEACHER. In my 24 year award winning education career, I have laughed, cried, screamed, and sometimes felt hopeless as I learned how to do better and be better in education each day. The culmination of those lessons learned is my educational resource book, SOS! Save Our Students: Solutions for Schools, Staff, Students, Stakeholders, & Society and it is available on www.loribitar.com. This excerpt from my book is one of the stories I tell of my student sidekicks as we fight some of the arch-enemies of education: poverty, gangs, special education, ADHD, smart kids, etc. Each chapter has a theme, a story, and provides resources at the end of the section for those who want to help make a difference. I hope you enjoy it and if you need any further support or information, please contact me through my website: www.loribitar.com. 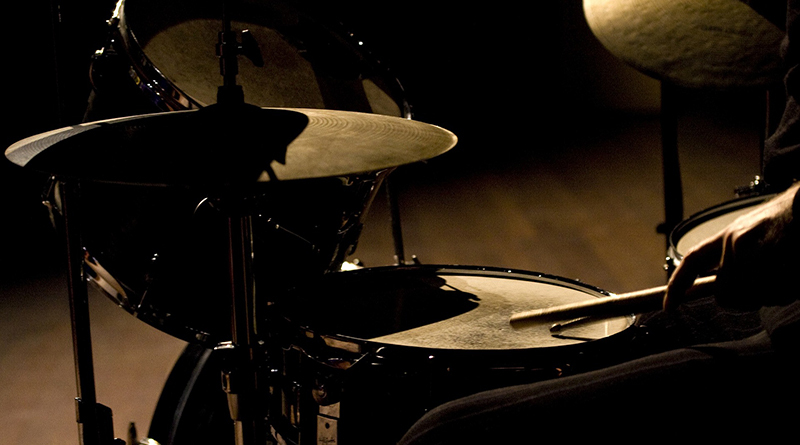 The Motto: Ringo Starr’s “Drumming Is My Madness”—these lyrics describe how drumming can be maddening, pleasurable, business-oriented, and make someone very happy! The Super-HERO Lesson: Sometimes you have to be willing to say the wrong thing to get the right results. Matt was one of the many students I have encountered who had trouble concentrating, sitting still, finishing assignments, and organizing materials. Not only did he like to drum on the table most of the time I was talking, but he also felt a need to shout out during most of my instruction. He came to my fifth-grade dropout-prevention class in need of support, guidance, and most importantly, honesty. 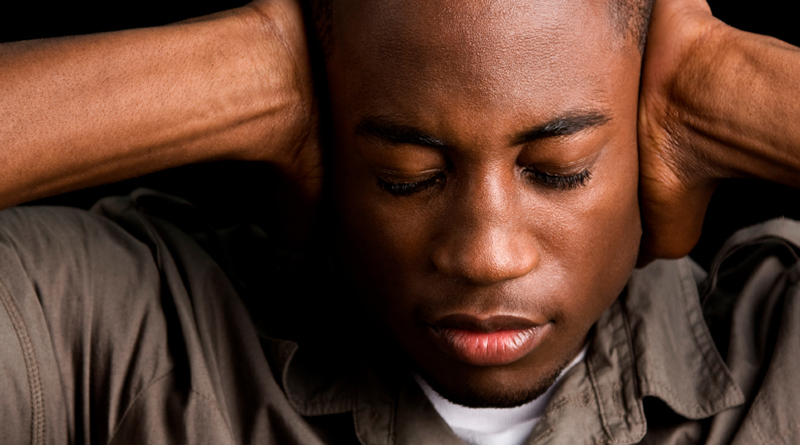 This conversation is often highly charged and driven by emotional reactions. The school system has become very cautious in terms of what phrases a teacher may use when speaking with parents around this topic. The prescribed and politically correct way to let a parent know about this type of situation is to say, “I have “attentional” concerns about Matt.” When I met with Matt’s mom, she began to cry and share her frustration at not knowing what was wrong with him and what she could do to help. It appeared that the teachers that Matt and his mom had encountered along his educational career had avoided the topic out of fear of repercussions of being fired or sued for discussing the issue. His mom knew Matt was smart, but she also seemed to recognize that he just couldn’t stay focused. She’d tried many things over the years, but his learning and skill set had been impeded by his “attentional concerns.” As we met and talked, I spoke the unspeakable: I asked her if she knew about ADHD and if she had a physician who could check to see if this could be the problem. She said she had suspected it but since no one ever mentioned it, she hesitated to bring it up. We worked together with the school and the guidance counselor, and we found a great psychologist to support and assist Matt. As we collaborated as a team, Matt began to improve, using a four-pronged approach to treating his ADHD. Counseling, diet, exercise, and medication were the strategic interventions we used. We targeted his work and behaviors with a daily note system and continued to try to work on his study and organizational skills, which were both significantly impacted. With this assistance, Matt’s skill set increased and his on-task behavior skyrocketed. 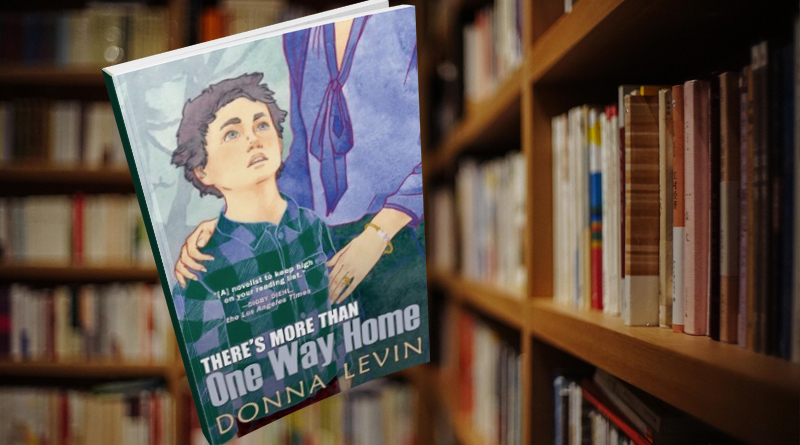 It came at a critical juncture, as Matt was in fifth grade and would soon be entering the large middle-school setting where he could have easily gotten lost. Years later, I had lost touch with Matt and his mom but as I sat in the bench at a church I was visiting, I looked up to see Matt drumming in the band. He was happy and had made the transition to adulthood successfully thanks to our early interventions. Thank you, Matt! Your courage and wisdom to work on issues beyond your control inspired me to do the same when I later faced issues that were similar to yours. I am so proud to know that your efforts paid off along your journey! Your Mission: Step outside your comfort zone to try to encourage parents to seek out experts to help their child with attention and other chemically related issues. Research and reflect on all the different treatment modalities and how they can work together to assist a struggling student: diet, exercise, therapy, and medication. Lori Bitar is passionate about ensuring that EVERY STUDENT has a GREAT TEACHER. She works with schools, districts, and in classroom settings to support highly engaging, empowering, and effective instruction in literacy, content areas, and interventions for struggling learners of all types. Her educational resource book, SOS! 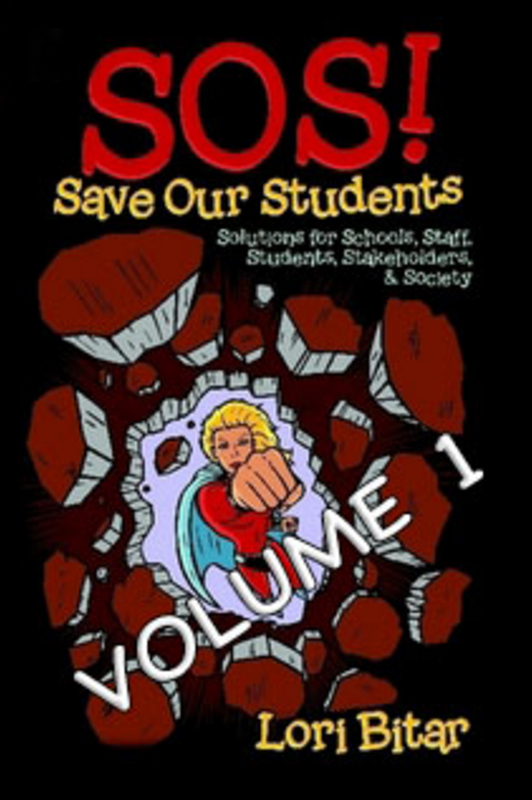 Save Our Students: Solutions for Schools, Staff, Students, Stakeholders, & Society is available on www.loribitar.com. 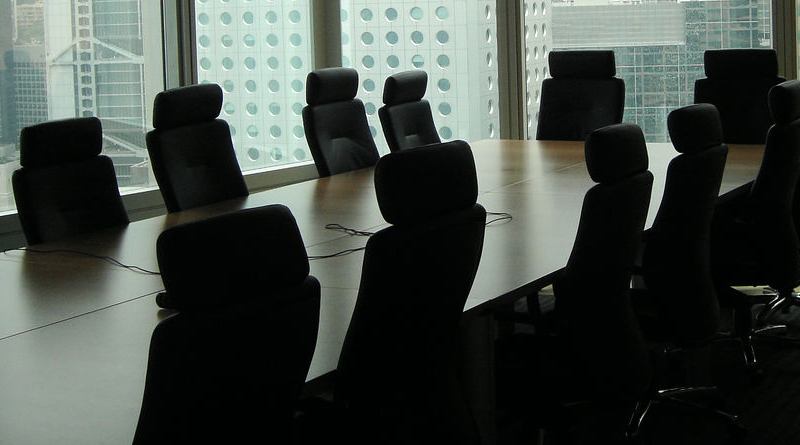 Ira Bedzow discusses the benefits of integrating neurodiverse individuals into corporate environments, and how employees with different brains create stronger teams.